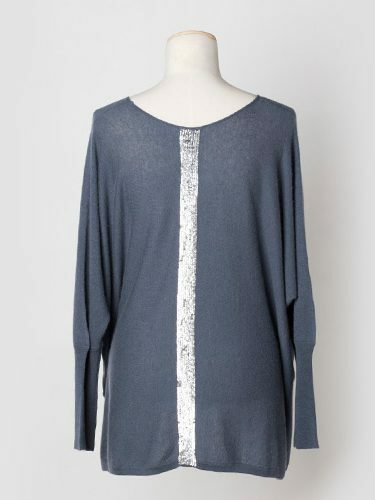 Our Daisy Sequined Cashmere Sweater, is a gorgeous and sumptuous and is crafted from the finest quality Nepalese cashmere. 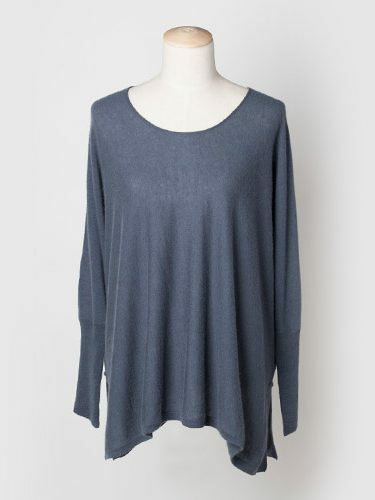 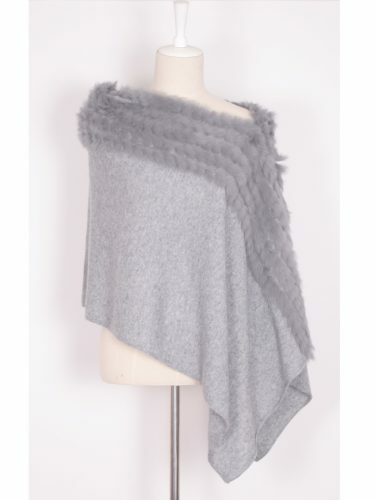 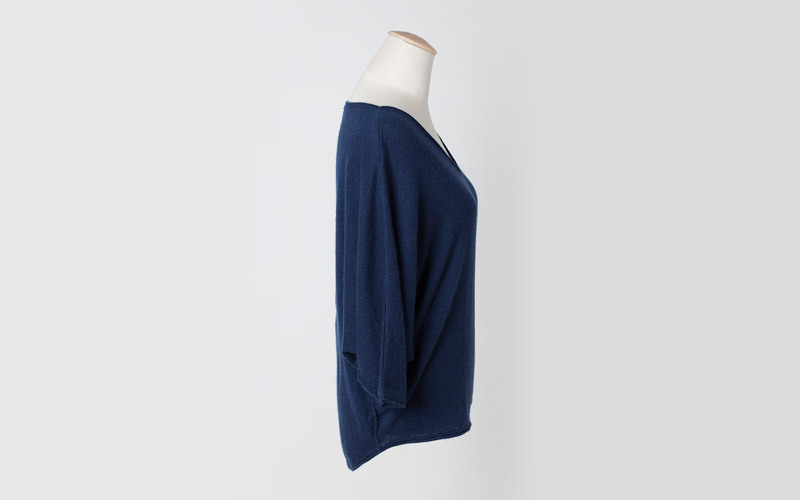 This cashmere sweater is available in a range of beautiful colours. 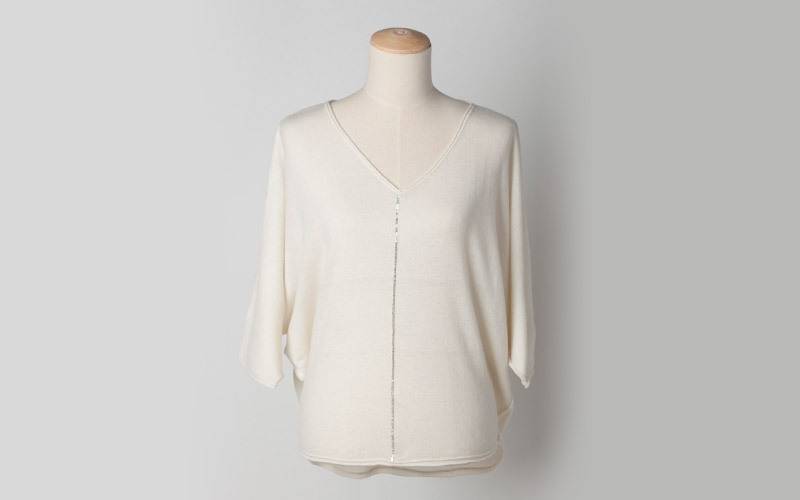 The Daisy cashmere sweater has been beautifully hand stitched. 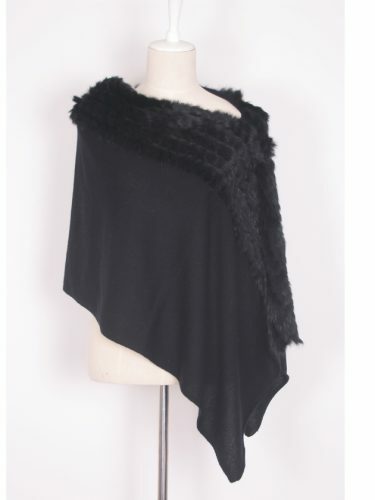 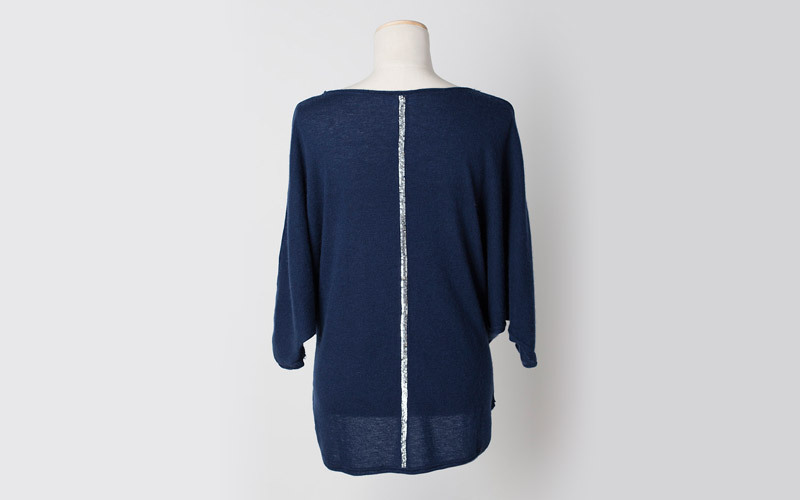 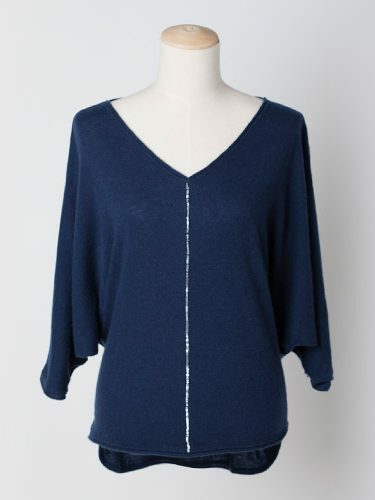 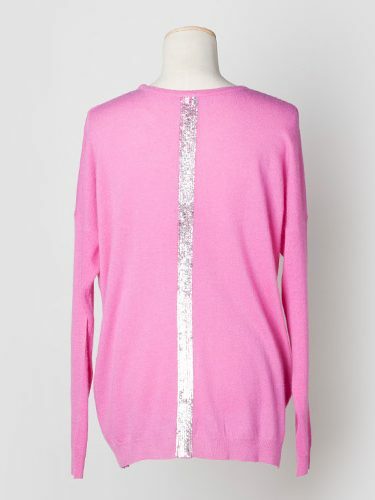 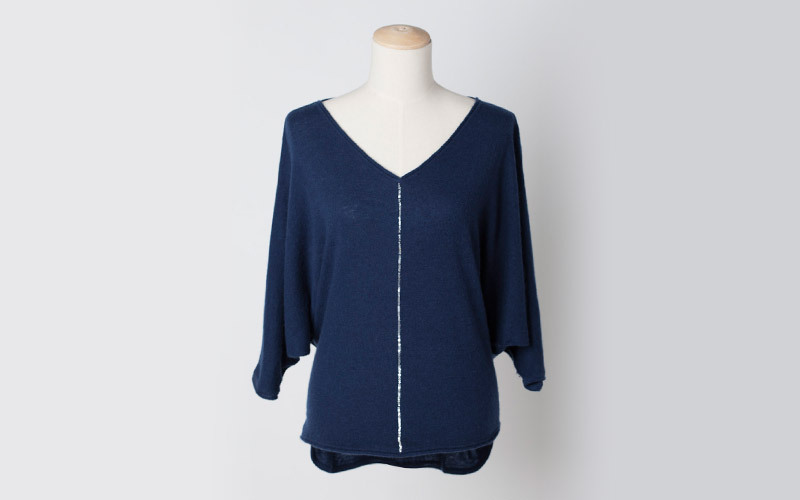 It has sequins both front and back, making this sweater something very special. 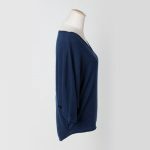 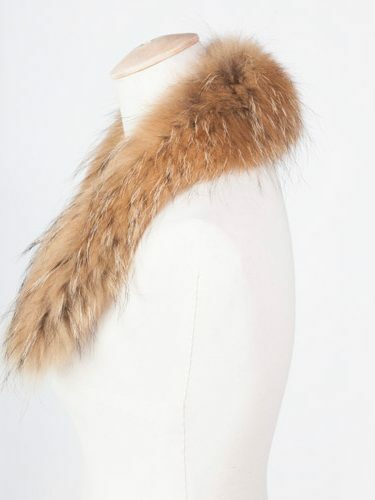 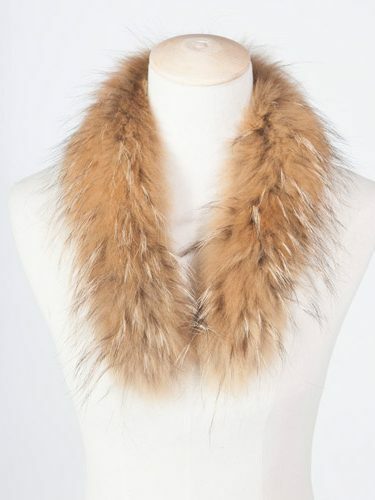 It can be worn in the daytime or evening with everything from white jeans to smart trousers. 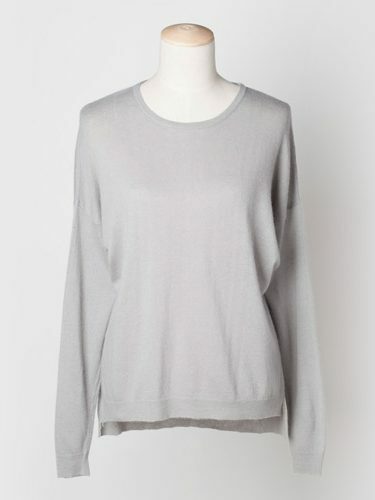 This classic neutral sweater is a must have for any wardrobe.